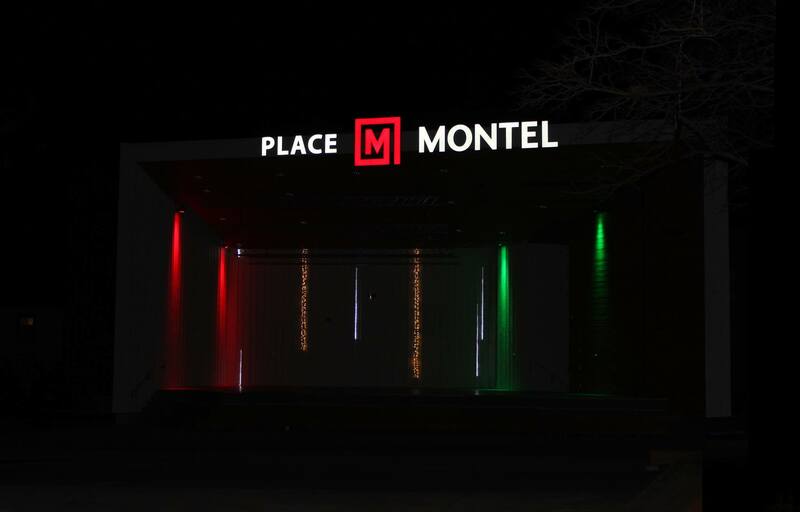 Montel lends its name to Vieux-Montmagny’s public square, now renamed Place Montel | Montel Inc.
By participating in making full use of its public square’s potential, now known as Place Montel, Montel Inc. is proud to announce its partnership with the city of Montmagny. The $ 100,000 investment will uplift Place Montel to the status of major public square in the region. Montel, the Montmagny-based company which specializes in design and manufacturing of high density storage systems, was founded in 1924, then known as Montmagny Electrical Manufacturing. Today, this North American leader in high-density mobile storage systems creates space-saving storage solutions for a multitude of markets and caters internationally. By lending its name to Vieux-Montmagny’s public square, Montel highlight its attachment to its community while contributing to its development. The motivation behind this alliance is to enhance the urban experience by using the full potential of Montmagny’s public space. Inaugurating a new chapter for downtown Montmagny, Montel revitalizes the cultural offer of the Vieux-Montmagny district, thanks to an investment of $ 100,000. After having participated to Montmagny library’s Riopelle art exhibition presented in the summer of 2018, Montel aims, through this funding partnership spread over 10 years, to participate in the development of the area by contributing to the vitality of its population’s living environment with a more lively programming on the site of the public square. Place Montel is thus becoming one of the great urban meeting places of the region, which will propose through this association a more varied selection of events and activities. This project redefines downtown Montmagny’s status as a dynamic living space and a catalyst for social activity. In the picture (from left to right) : MM. Benoit Poitras, VP Finance and Administration at Montel, Rémy Langevin, Mayor of Montmagny, Olivier Marcoux, General Manager of Montel, and Félix Michaud, General Manager of the Town of Montmagny.